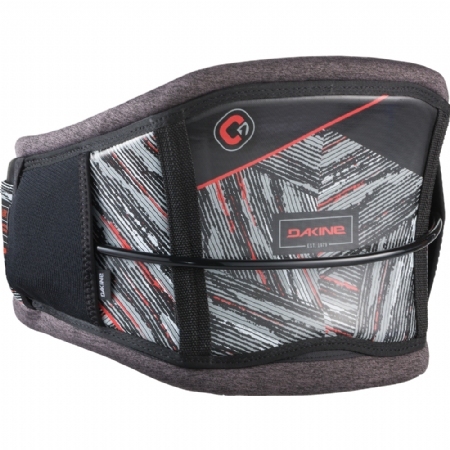 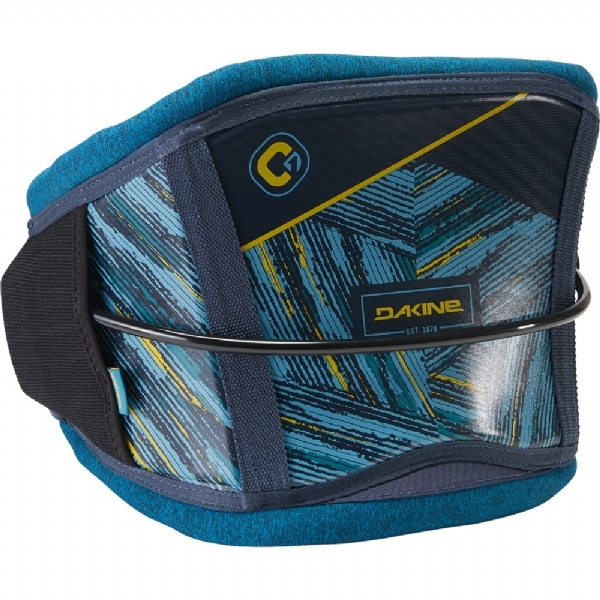 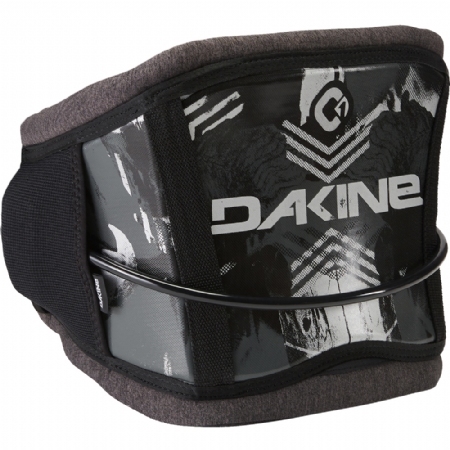 The Dakine C-1 hammerhead kiteboarding waist harness: redefining fit and performance. The C-1 combines adaptive fit technology with Texon counter/stiffener for support and comfort like you've never experienced before. 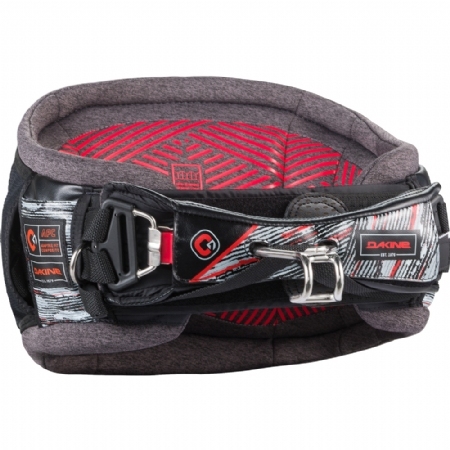 The Adaptive Fit Composite shell is thermo-pressure sensitive, which over time allows the harness to adapt its shape to match the rider's body creating a custom fit and pressure point relief zones. The C-1 Hammerhead comes complete with the easy-connect/disconnect Push Button Hammerhead spreader bar and features a narrow profile fit. 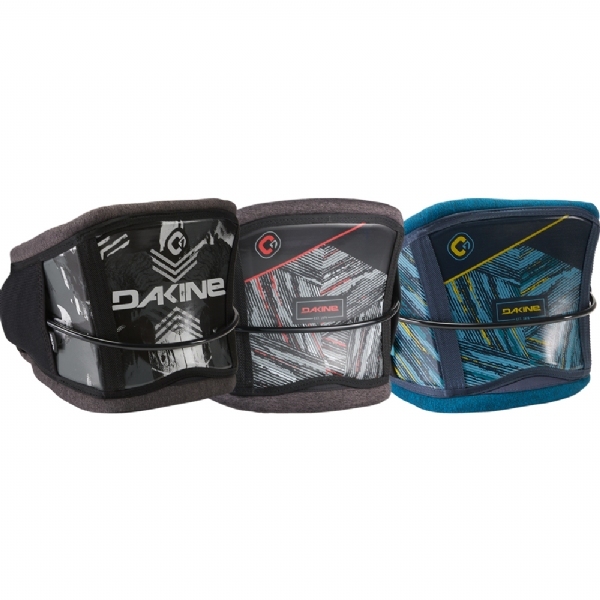 The C-1 combines adaptive fit technology with a memory foam interior and the result is a completely custom fit for comfort all day, and more power transfer from kite to rider.